A mom who is against vaccination asked social media users how to prevent her child from getting measles - and they had plenty of answers. Washington is under a state of emergency with a measles outbreak. Since Monday, 28 January 2019, there are 36 confirmed cases of measles in the state. Apparently, parents are allowed to skip vaccinations if they go against their beliefs. Measles is a highly contagious disease and can be fatal for small children. Also See: Do you think vaccines are necessary? 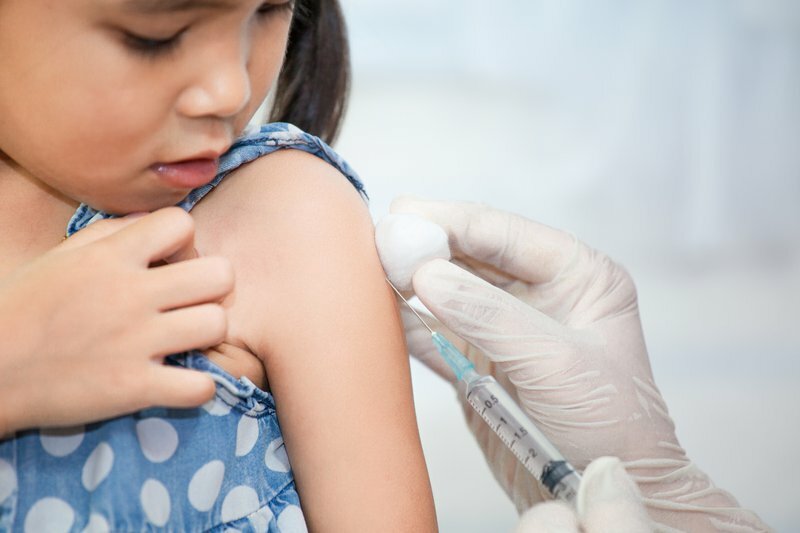 The anti-vaxx mom's post went viral after she asked members of the private Facebook group Vaccine Education Network: Natural Health Anti-Vaxx Community how to protect her unvaccinated child from the measles outbreak. The post was later shared on Twitter and Tweeps had a field day with never-ending suggestions on how to help the child. Some suggested the mom give her child away to other parents while others suggested keeping the child in a bubble.